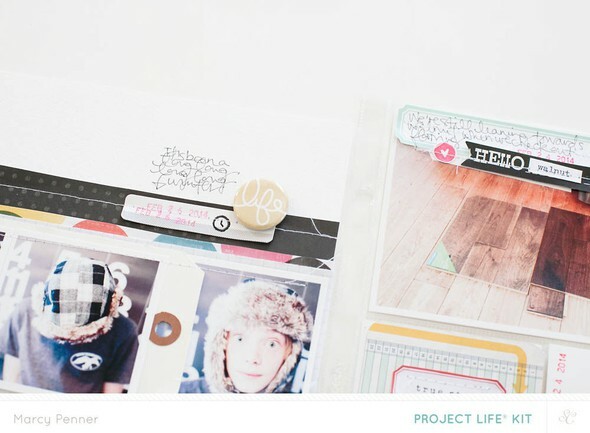 I've decided to add layouts into my Project Life spreads. 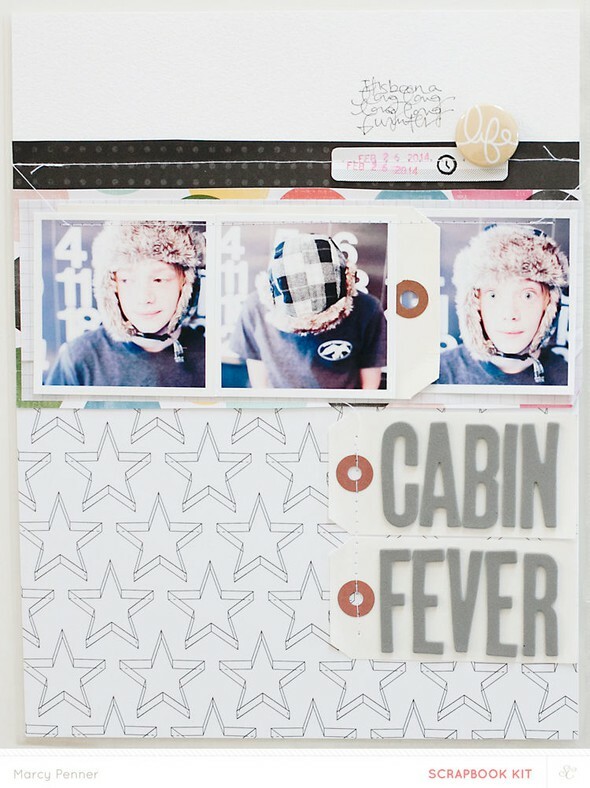 I really am loving how they look together. 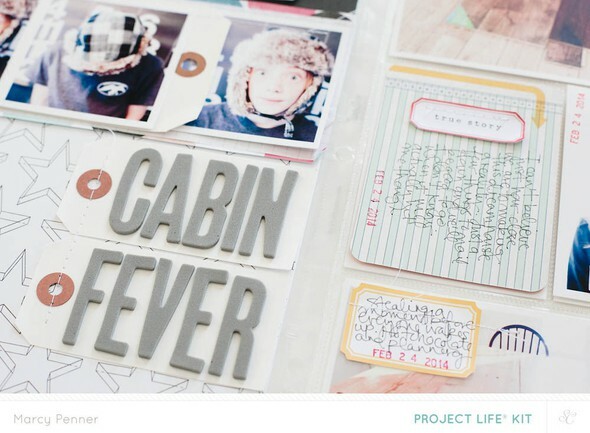 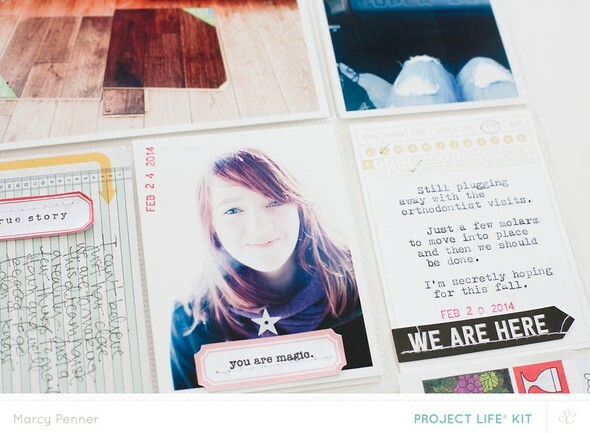 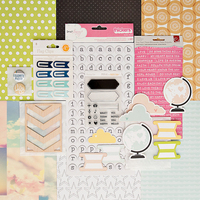 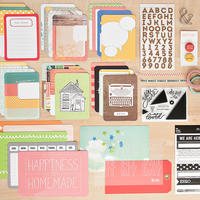 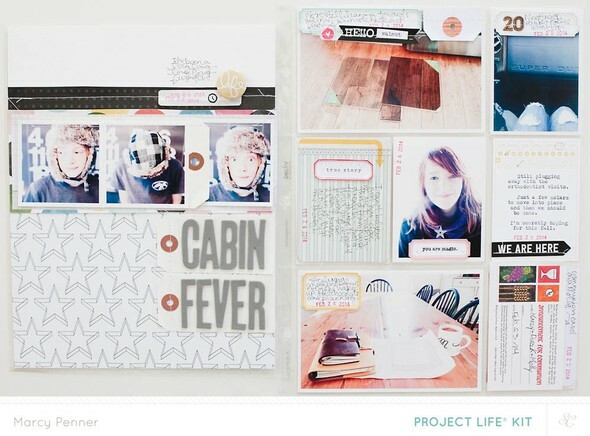 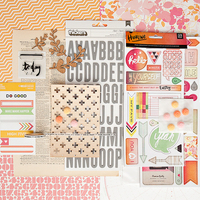 The Project Life side uses only the main Project Life kit and the scrapbook page is a mix of kits.